The 40th year of the Truckee Pro Rodeo is this weekend, August 23 and 24 at McIver Arena in Truckee’s Regional Park. The rodeo brings cowboys from all over the Western United States to compete in various events. The final event each day is bull riding. 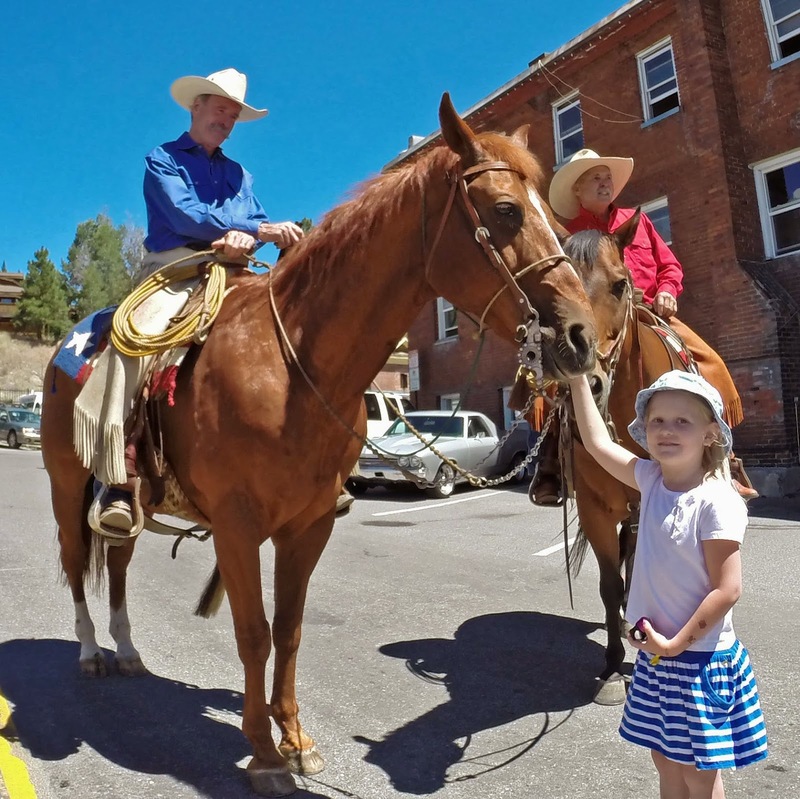 I like the Truckee Pro Rodeo for its small town feel with a Friday “Kids Day”, Beauty Pageant, and team events for locals. You can watch the event from the shade on the lawn or sit on the sunny side in the bleachers. The first rodeo is Saturday at 5:00pm; gates open at 3:00pm. The second rodeo is Sunday at 1:00pm; gates open at 11:00am. Tickets are available online for $12, and $15 at the door. The two times I attended, I had no trouble getting tickets at the event.